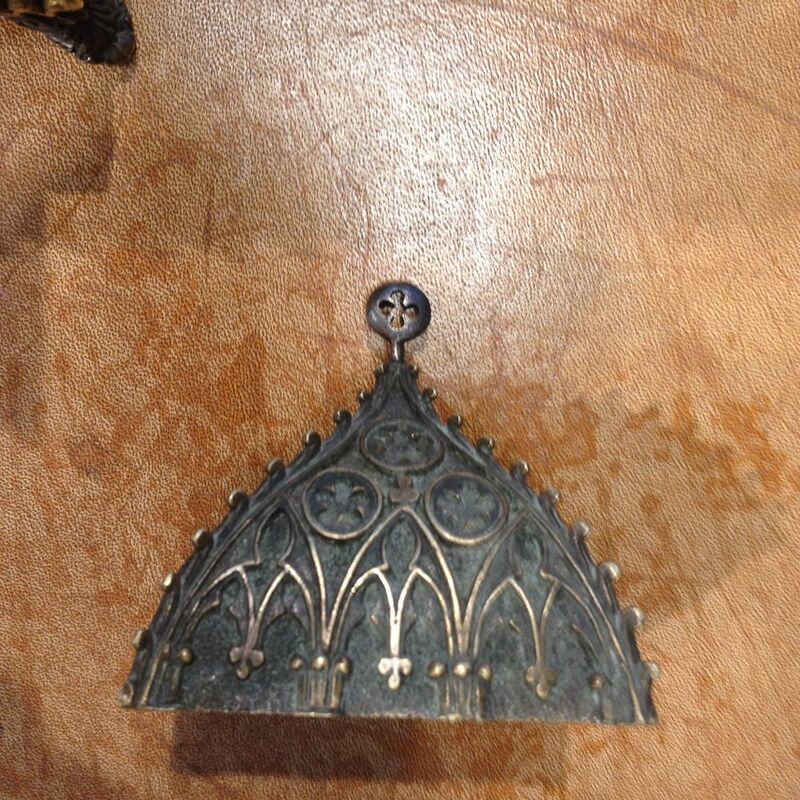 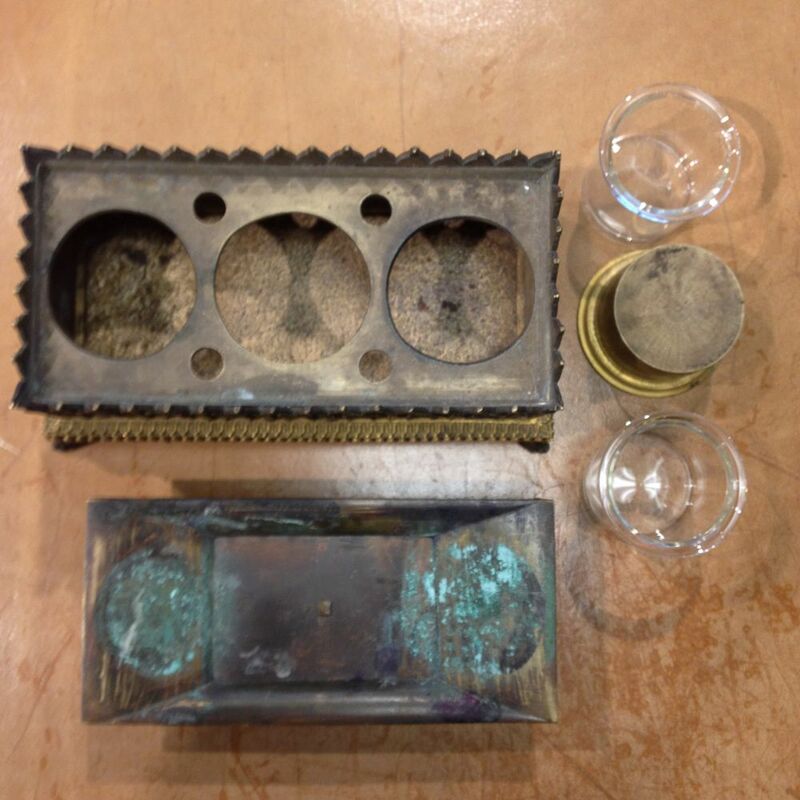 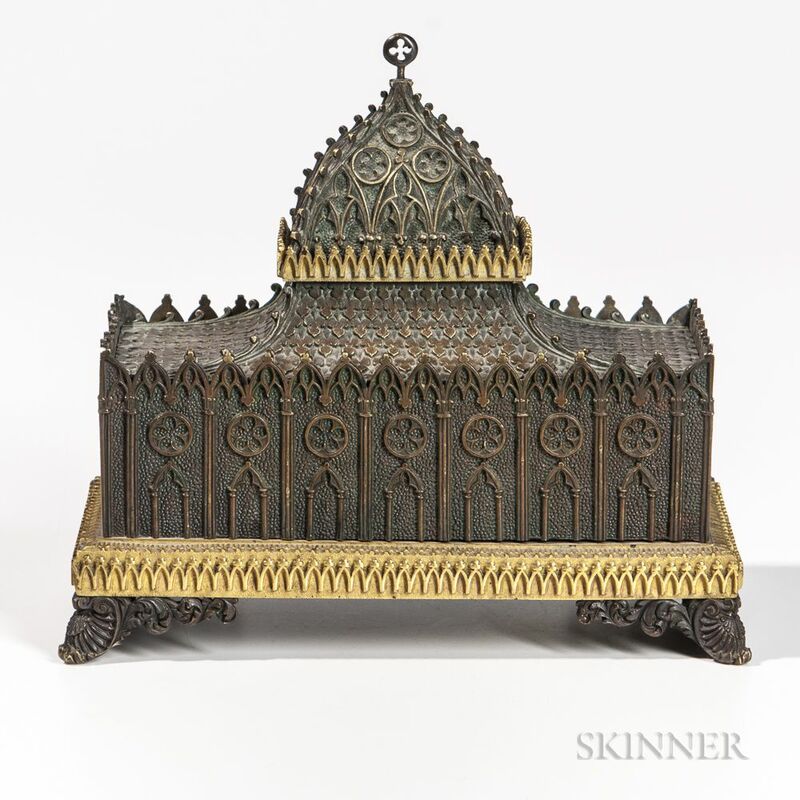 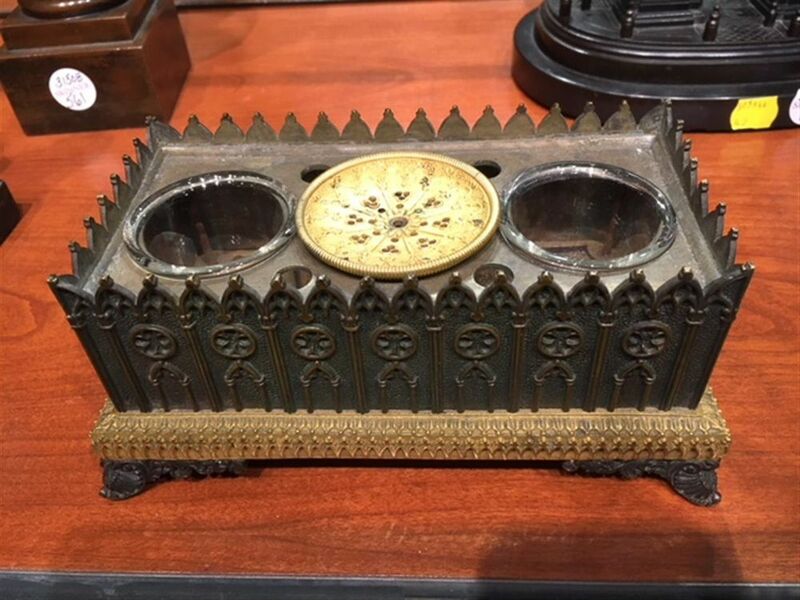 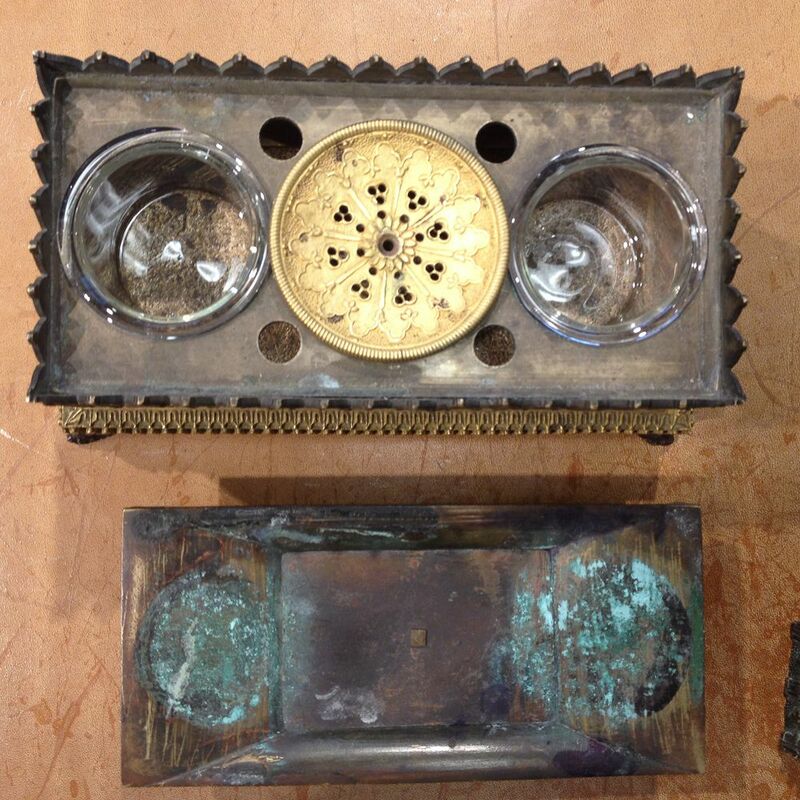 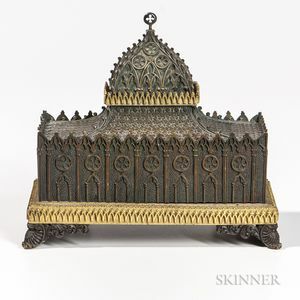 Gothic-style Bronze Architectural Inkstand, 19th century, rectangular form modeled as a cathedral, stamp compartment beneath the lid, roof detaches to reveal a gilt bronze sander and two glass inkpots, lg. 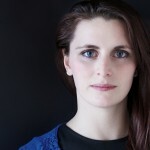 6 3/4, ht. 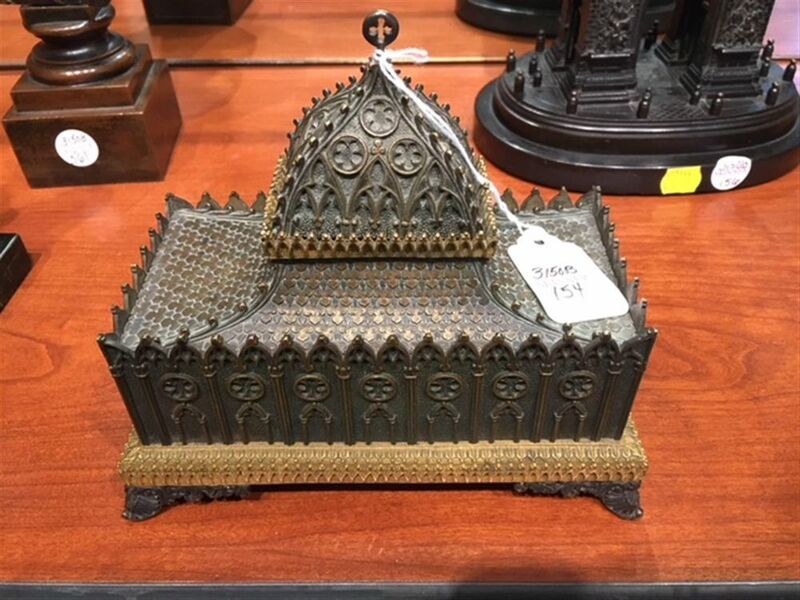 6 1/8 in.